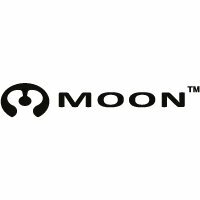 Moon O-Rings are the very robust laddered rubber straps that secure your Moon light's handlebar bracket to your bike. Nebula, Pulsar, Comet, Crescent, Lunar, Shield, Ring and Aerolite. One O-Ring is larger than the other. This ensures that one of these O-rings will fit your handlebars.